Welcome to Keller Williams Realty! 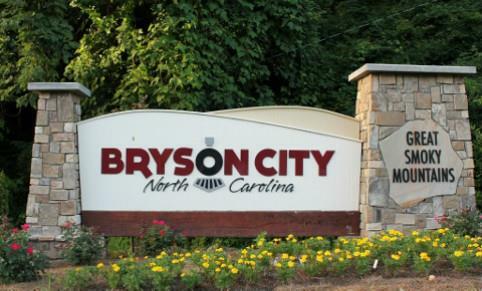 A Better Choice for Bryson City Real Estate. Ranked #1 Sales Agent for 2011, 2012 & 2013! I'm grateful for the opportunity to assist you! Brevard on the Regional MLS! Click Search Listings on the right! can be of any assistance!